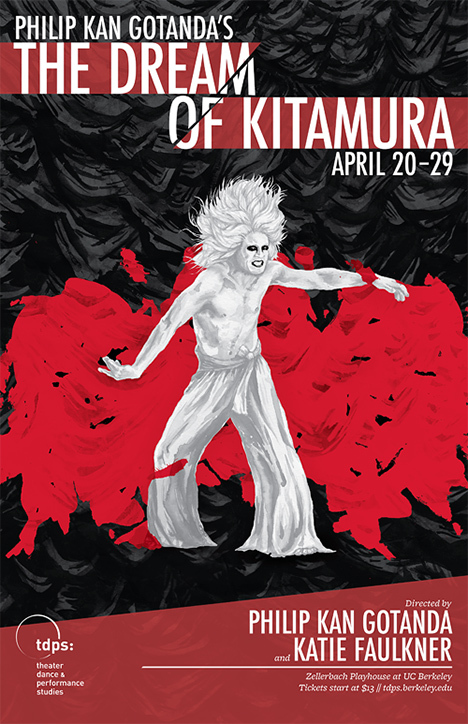 Eerily evocative, non-linear, and movement-driven, THE DREAM OF KITAMURA tells the ghostly, mythic tale of Lord Rosanjin, who believes he is marked for death by the demon Kitamura. His horror is so profound that he hires two bodyguardsbut are they who they appear to be? And what of the icy Lady Zuma, and his petulant daughter Otsu? Danger lurks in the House of Rosanjin as great love kills great love.